The two companies have the necessary know-how to modernize or overhaul weaving machines. 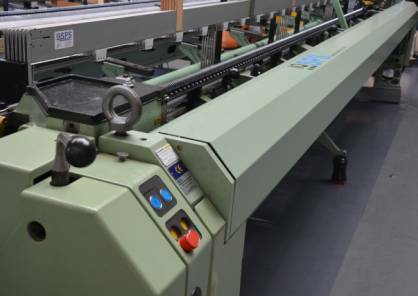 The engineering department is constantly creating innovative products in the field of electronically warp feeding from beams or weaving creels for existing or new wide and narrow weaving machines as well as warp knitting machines. 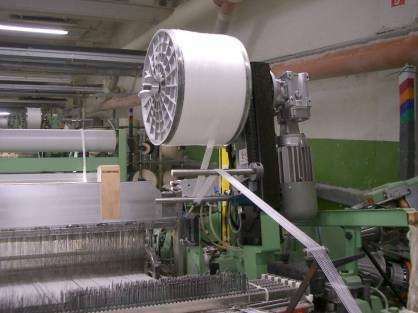 Special developments were realized in the feeding of carbon fibers. IQ-SPS and CREALET bring their expertise to bear on adapting and upgrading machines and their warp control systems so that customers get a customized application specific machine. Upgrading of existing machines or the purchase of used machines does not mean a sacrifice on quality. Quite the opposite: Used and generally overhauled machines are often of higher quality and not so prone to breakdown as new models.